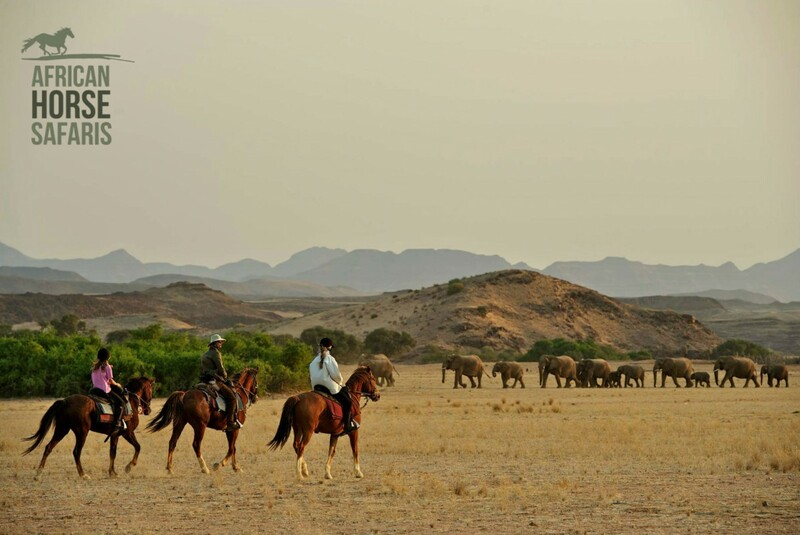 African Horse Safaris is proud to bring you the most extensive and detailed portfolio of riding experiences across the African continent. Each trip, personally selected by members of our expert team, offers you an unparalleled adventure across some of the most spectacular landscapes in Africa. Check out website and Facebook page for more photos and information about our trips!